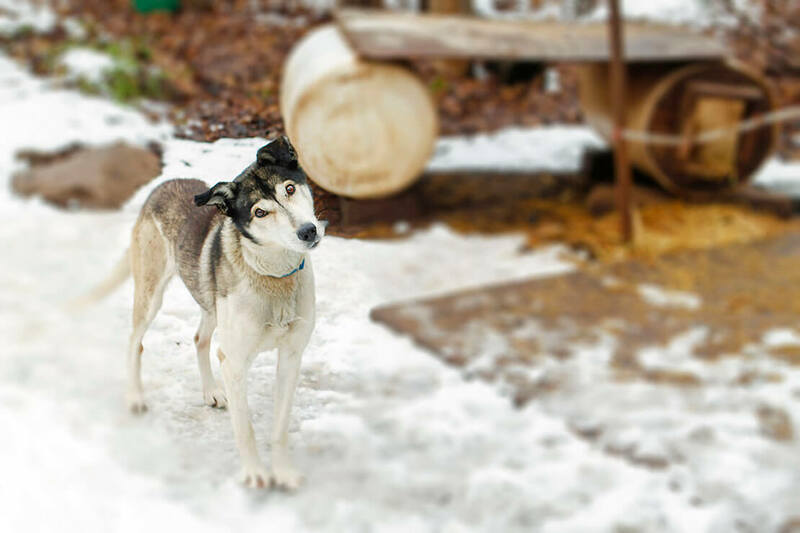 Harking back to the days when the only reliable winter transportation was a pack of dogs and a wooden-runnered sled, dog sledding is kept alive today through a relatively small group of mushers. Some folks have a half-dozen dogs and a sled for their own enjoyment. Others maintain a kennel and offer dog sled rides or compete in such races as the John Beargrease contest held each winter. Full and partial day trips, specializing in 'mush' your own dog team! Overnight camping trips and daily fishing trips into the BWCA available. One hour trip is most popular. No experience required....We guarantee smiles! Our tours are offered 7 days a week. 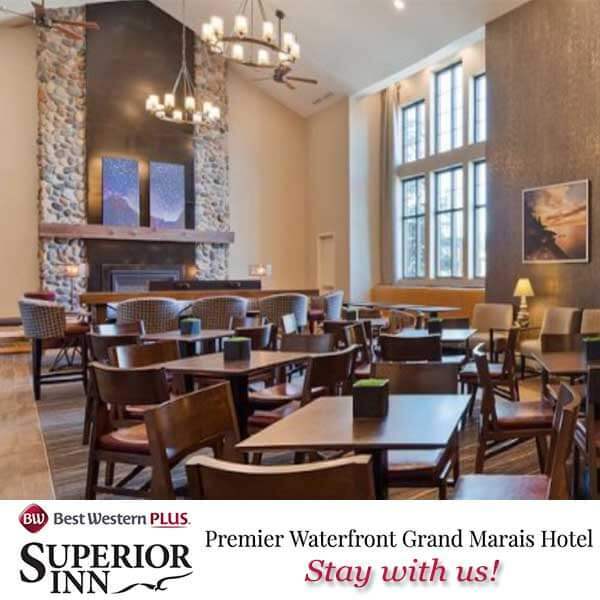 While advanced reservations are available on line and via phone up to 72 hours in advance, holidays and weekends fill fast so be sure to book early. 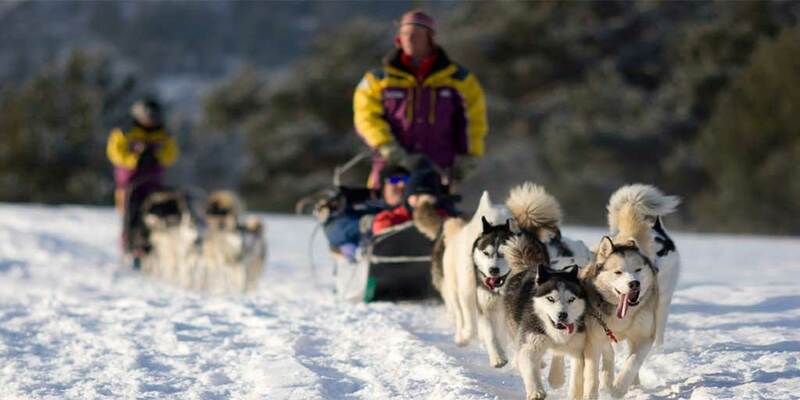 Positive Energy offers high quality, hands on dog sledding experiences with small group sizes! Our comfortable sleds carry 1-2 adult passengers, 1 adult and 1-2 children, or up to three children. You’ll be immersed in the lifestyle of a north woods dog musher once you arrive at our off-grid homestead tucked away in the remote wilderness of Minnesota’s Arrowhead Region. This promises to be an experience of a lifetime! Our dogs are highly trained and super socialized and are the stars of the show. Come and cuddle with the Points Unknown sled pets! 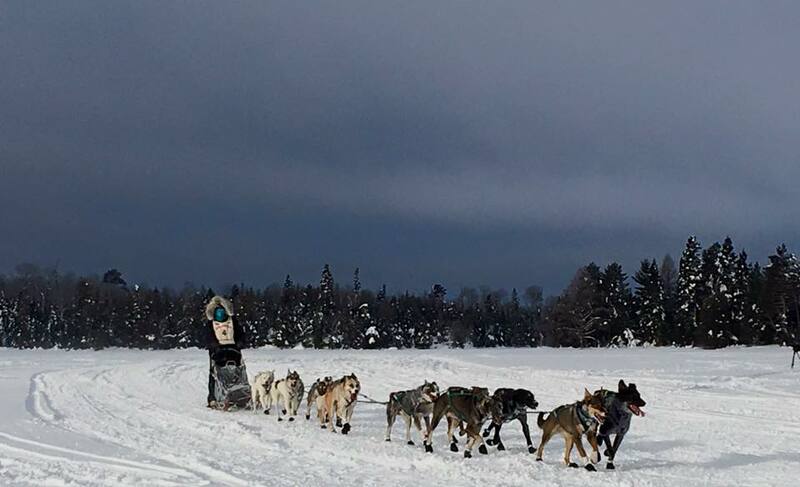 Embark on a five-mile loop around beautiful Devil Track Lake with Treeful Adventures and his team of sled dogs. The team can handle either one adult and two small children, or two adults (size dependent) per ride. Tuesdays & Saturdays. Be sure to dress in warm clothes, and bring a camera to document this memorable experience with your loved ones! Cost: Adults $90/person, children 10 and under are $45 with each paying adult. Guests can pay for their adventure with Adam via cash or credit card only. An exciting experience with an energetic team of huskies is an unforgettable Northwoods adventure in the boreal forest. We offer everything from a short quick ride (about 20 minutes) up to a 1/2 day ride. The prices range from $49 to $299 per person. Other trip lengths and experiences may be possible with special arrangements. John Beargrease, the son of a Chippewa Chief, is most remembered for his legendary mail delivery runs. From 1887-1900 he hiked, sailed, rowed, and during the winter, traveled by dog sled, delivering the mail up the North Shore between Two Harbors and Grand Marais. The John Beargrease Sled Dog Marathon, a dog sled race along Lake Superior’s North Shore commemorates the life of John Beargrease. It is a tribute to his memory and a celebration of life along the North Shore. 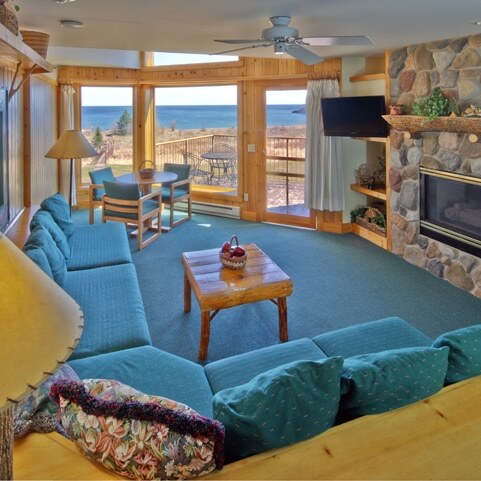 The very northeastern tip of Minnesota is Cook County, a land blessed with stunning beauty. We have Gichigami. And glacially sculpted boreal forests. And an immense network of lakes and streams. And cold weather. And snow. We are blessed with cold weather and snow here. It is in this land of remote beauty that dog sledding became a way of life. And it is this way of life that we celebrate with the Gunflint Mail Run Sled Dog Race. 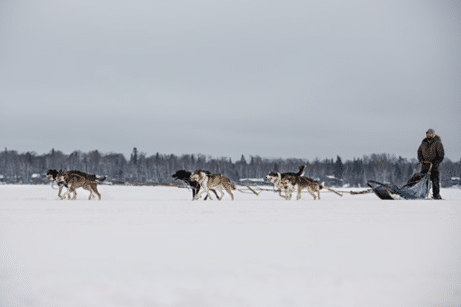 The Gunflint Mail Run Sled Dog Race is a continuous race consisting of two legs of equal distance, separated by a mandatory layover. There are two classes in the race: a 12-dog,110-mile race and an 8-dog, 70-mile race. Come visit us in Cook County, Minnesota on January 7th and 8th, 2017 to experience this spectacular race. The Gunflint Mail Run is in cooperation with and under a Special Use Permit from the U.S. Forest Service.